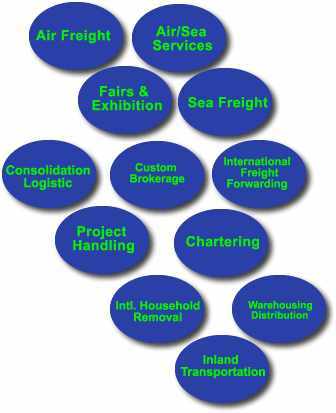 Our Mission is to satisfy the needs of Shipping Public by striving for Excellence in the field of Freight Forwarding and all other related aspects of shipping. Comprehensive services are required by today s globally operating companies. NOVO is a leading sized international freight organization of Bangladesh with a reputation for providing exactly what today's cVstomers want, when they want it and where they want it. This flexibility comes from being privately owned. It is this independence which is our strength. We consider the entire range of options available and make those decisions which benefit our customers Most .